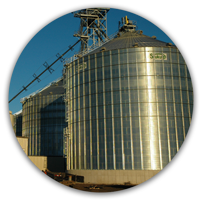 StateLine Cooperative is the area leader in feed production and is committed to serve livestock producers in North Central Iowa and Southern Minnesota. StateLine Cooperative currently serves both swine and ruminant animal customers. 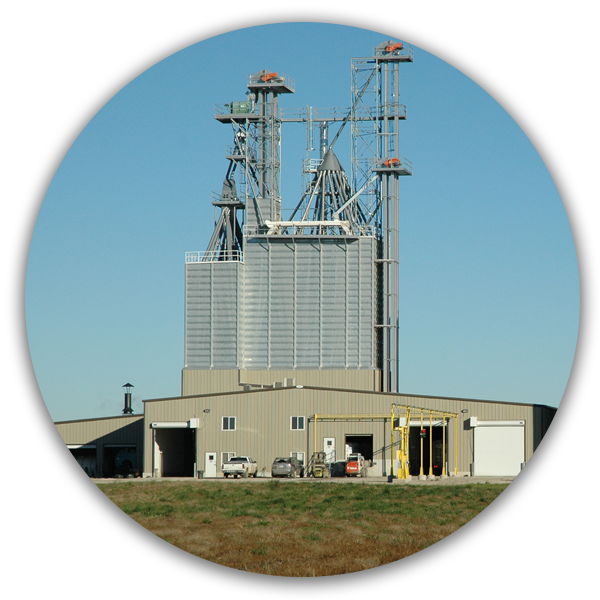 The Halfa (Iowa) feed mill, dedicated to swine feed, is a state-of-the-art mill with computerized ordering, batching and micro ingredient weights. The pressures of the modern meat industry require greater ability to track ingredients through the livestock chain and StateLine Cooperative has the ability to do that well. 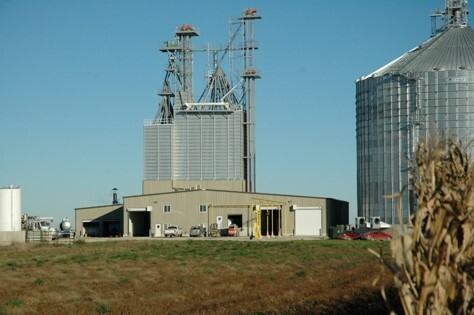 Located in an attractive area geographically for corn and soybean meal basis levels that support lower cost livestock production, and offering quality feed manufacturing and delivery, StateLine Cooperative has attracted outside growers to the area. With a highly qualified livestock production sales team, StateLine Cooperative can help traditional producers and integrators work together as many traditional producers chose not to, or have lost the ability to, take the risk of livestock ownership. The growing feed volume has increased efficiencies of production, and also provided a new local corn market for area producers. The Halfa feed mill has become a local value added business for grain producers. In support of the members and patrons of StateLine Cooperative, the feed department has increasingly become part of the financial success of the company.